Having skinny shapely legs is the Holy Grail for women, with the constant plastering of slim, slender models all across popular media. Skinny, slender legs are not only good looking but they are also good for your health. If you are looking for skinny legs than the following calorie burning workouts are meant for you…. 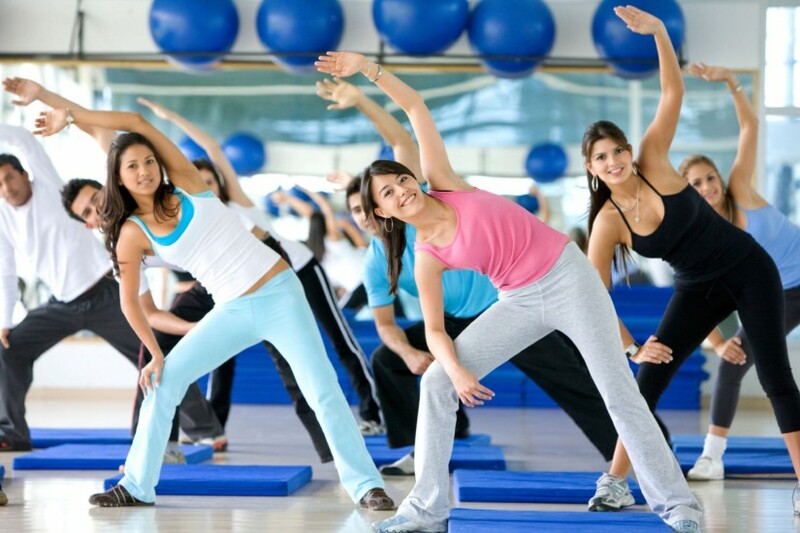 Benefits of aerobic or cardio exercise in burning calories?